Have you ever wondered how some web pages have a sustainable backlink profile and links from websites where publishing a single article cost $2000? Well, this is absolutely possible even if you are sensible on budget. 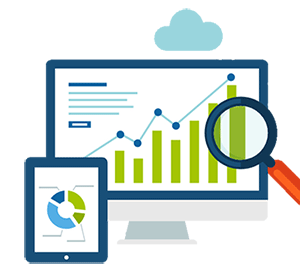 It is really safe, cheap and has a WOW effect on your SEO – that are the main reasons to offer this service. 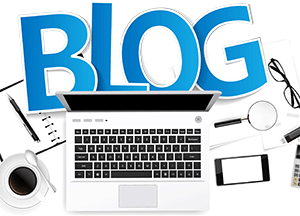 We will search & register for you a domain that has a strong, spam-free backlink profile and links from sites like Forbes (or another super-authority website) that had dropped before. Then, we are going to make a permanent 301 redirect* to your website. You will get the whole power of the dropped domain. For example – if the domain had high DA, PA, TF and CF values it’s absolutely possible to get its awesome metrics. 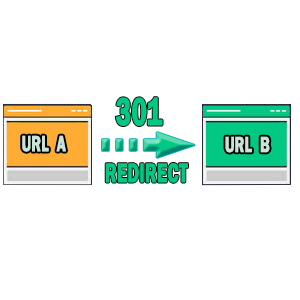 301 redirect – when a user opens the domain registered by us, he will be redirected to your website. 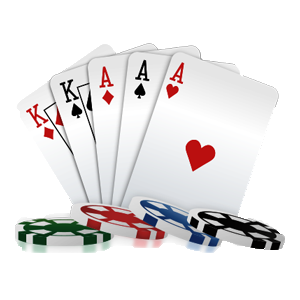 The search engines are also going to see this redirection (which is your main goal). The term „301 redirect“ means permanently moved content and it’s usually done when you move your website from one domain to another. Why I should order this from you? You can search these domains on yourself (and many people do so). However, it takes a lot of time and it is really hard to catch such a domain (many people want to register them so you’ll need to be the fastest – better domain, higher competition). Also, we use expensive tools for agencies so we can search these names which don’t really worth if you aren’t going to search hundreds of domains every day. We always check the domain history and whether this domain name is penalized by Google. When registering this kind of domains searching its history is a must – for example, if there have been hosted some kind of adult sites or it’s been part of a PBN it is definitely not suitable for redirection. The service turnaround time is 5 days. After registering your domain we’ll immediately notify you for the next step – transferring it to your account. Service price – $99, INCLUDING the domain registration fee for the first year.